British comedian, impressionist Bobby Davro brings his special brand of comedy to Benidorm on Monday the 26th of November. Live 60's music from Brian Epstein's The Foremost" plus comedy from The Grumbleweeds on Sunday 22nd of October 2017. The Seventies are back this December in Benidorm with Brotherhood of Man and Mud. Halloween - The most terrifying night of the year. Its Halloween, its Halloween , the moon is full and bright and we shall see what can´t be seen on any other night! Mundomar the exotic and Marine animal park in Benidorm welcomes some spooky visitors over the next few weeks. Aqua Natura one of Benidorm's water parks will remain open until the 2nd of November 2015. Aqualandia , one of Benidorm's two water parks closes on the 27th of September, bring the summer season to its close. Benidorm – Excavations continue at El Tossal Roman Ruins. The Tossal de la Cala is a headland which divides the coast line, separating La Cala de Benidorm on one side from the Cala de Finestrat on the other, protecting the coves from the North Easterly winds. Joe Longthorne returns to Benidorm once again to perform live at the Benidorm Palace on Sunday 9th November 2014 at 20:00 hours. If you love water sports then a visit to the Benidorm Cable Ski while on holiday in Benidorm is a must! Calpe's annual beer festival or Oktoberfest is one of the most popular festivals on the Costa Blanca. The Coast Rider one of the Costa Blanca's English Newspapers, is holding a 500th Edition Party and a fundraising gala for the U.K based military charity Help for Heroes. The Poppy Appeal is a very important fund raiser for the Royal British Legion, which helps to maintain alive the memory those who have made the ultimate sacrifice and given their lives in serving our Country during WW1 and subsequent wars. This year the second Benidorm Pride will celebrate with a whole week of festivities, and cultural events and is once again an important date on the LGTB calendar. Photographic and art exhibitions, a boat party, film festival, book fair, beach volleyball tournament, Drag Race and the Drag Queen Gala. The original Merseybeats will perform live at the Benidorm Palace on Sunday 3rd of November 2013. One of the many popular bands of the 1960’s that performed in TheCavern in Liverpool with the Beatles and Gerry and the Pacemakers and that were managed by Brian Epstein. Aqua Natura Benidorm – Water Park Sports Party. Aqua Natura will host an end of season party for all its clients on Sunday 15th of September . 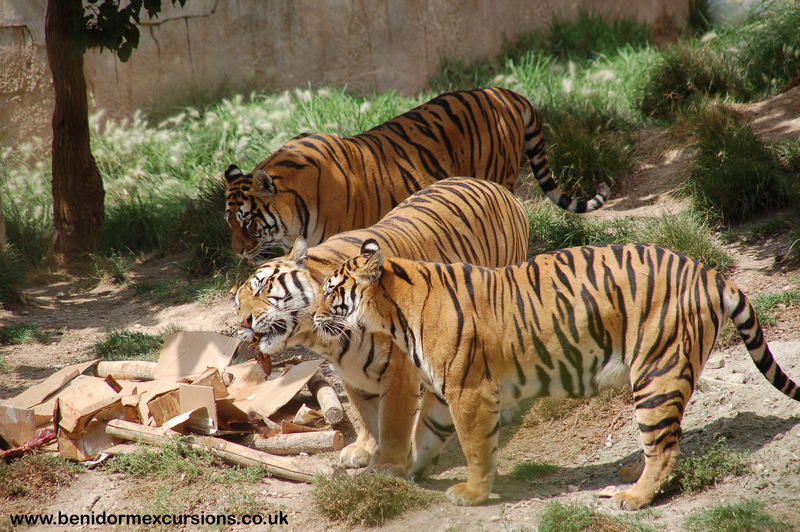 Terra Natura Benidorm has devised a project to improve the daily routine of the Bengal tigers in their care. The pride of four Tigers that reside in the park will benefit from this incentive, which should prevent any compulsive behavioral patterns from developing, due to boredom. A model of a Sambar deer made from biodegradable materials such as wood, antelope horns and yak hair has been introduced into the enclosure for the tigers to play with at feeding time. Fresh meat is placed inside the model and the tiger’s natural hunting instinct comes into play. Julián Santos & Guzman Melendo, are both vets at the park. They came up with the idea that by making these big cats work to obtain their food, they would be helping them to retain their hunting instincts. Once the project was put into operation, staff detected that females in the pride showed clear hunting behavior, lurking in the undergrowth as if about to attack the dummy prey. The male tiger, as head of the pride, showed the most interest and attacked the model devouring the meat inside. During the project, the tigers have been more active, especially the male, who changed his daily routine for more than 45 minutes. Kali, the last tiger introduced to the pride, was born in Terra Natura in captivity and she has also benefited from the model, playing with the models ”remains” for hours. 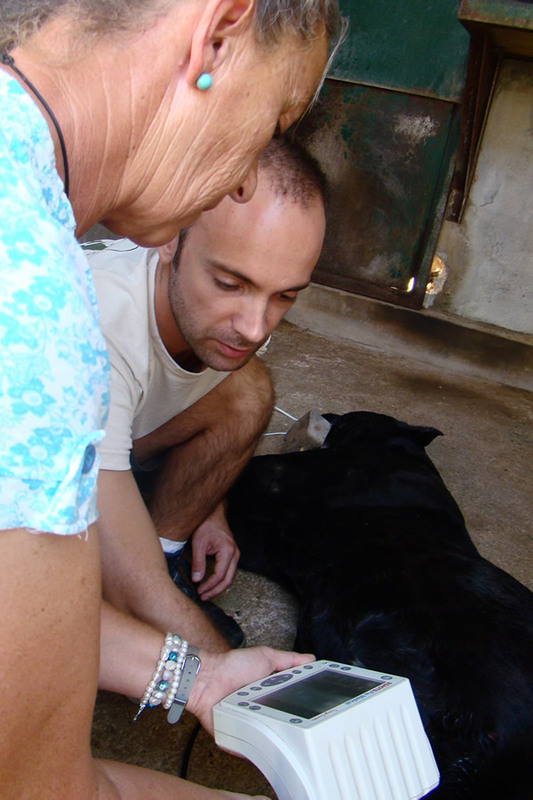 Staff are pleased with the results and the vets plan to repeat the project using a Gibbon, deer or dhole (Cuon alpinus), an Asiatic wild dog , and then observe their reaction. It is important not to make these activities routine, the element of surprise is important for them to react effectively. 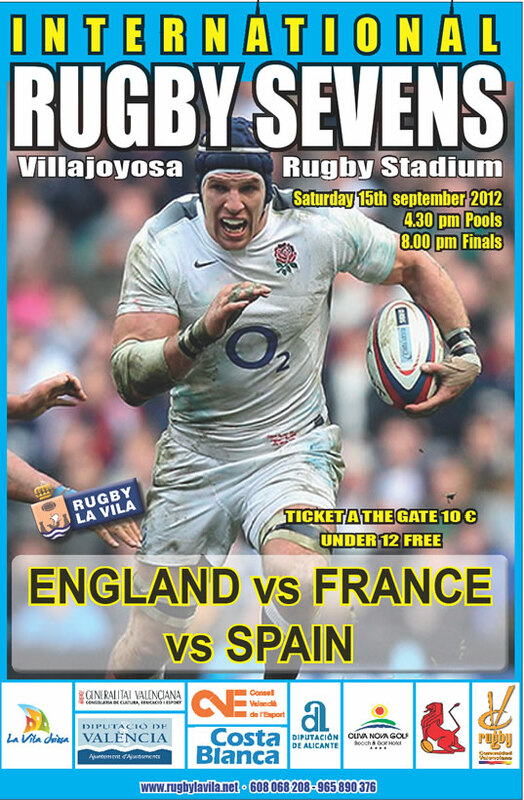 The Villajoyosa Rugby Stadium will host world class rugby on Saturday 15 September 2012. Sevens teams from England, France, Tunisia and Spain will meet in an international tournament organized by the Valencian Federation of Rugby in collaboration with its ERF national counterpart. The Spanish national Sevens team made some historic achievements last season, including qualifying for the World Sevens Series which will see them travel to countries such as New Zealand, South Africa, USA and Japan amongst others, as well as the World Championship which will be held in Moscow in 2013. Tiki Hinchausti’s team come to the home of the “joneses” to help prepare for their first date of the demanding world series, which will take place on the Gold Coast (Australia) on 13 and 14 October. There are few introducions needed for teams as established as England and France, who are third and seventh in the official IRB (International Rugby Borad) rankings respectively. Tunisia hope to take advantage of this occasion on the Alicante coast to focus before they play in Rabat for a place in the World Championship in Russia on September 28. The teams who are participating in this international tournament will be training in the sports complex of Valencia OLIVA NOVA GOLF as of next Monday 10 September right up until the day of the championship. The competition will take place on 15th of September from 16:00 to 21:00 hours, and entry will cost 10 euros. The games will be broadcast live on channel Nou Valencia 2, and the games may be transmitted by other regional channels as well. This is a unique opportunity to see the Spanish sevens team play live before it embarks on the greatest adventure in its history, and also to enjoy an extravaganza of rugby involving England, France and Tunisia as well as Spain. One of the most popular shows of the summer is Pandora’s Dream, an Ultra Violet Light Show performed daily in the Benidorm Theme Park, Terra Mitica. The Ultra Violet Light Show creates spectacular effects using fluorescent coloured costumes and the special UV lighting. Pandora’s Dream relates the story of a girl convinced that mythical beings exist. She dreams of finding mermaids and her adventures take her to a magical sea bed where she meets a variety of marine creatures. 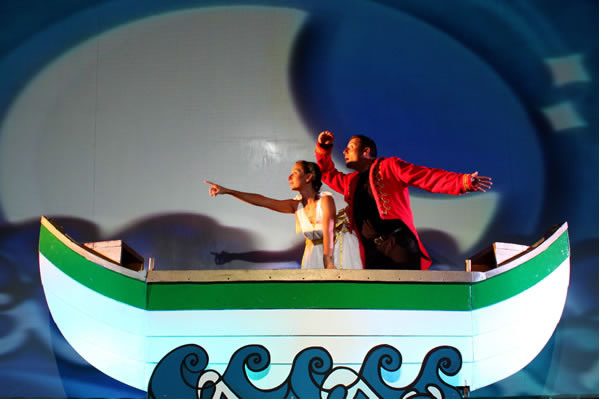 The show is beautifully narrated and perfect for families as the audience actively participates during the performance. 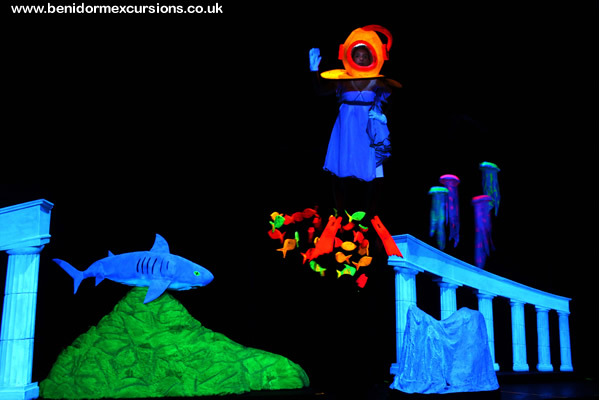 The UV lighting makes the magical figures glow as they come to life as the story unfolds. Ultra Violet lighting when used in theatrical productions or shows creates a visual experience like no other! The black light is a light bulb with an inner coating that restricts the wavelengths that pass through the glass. Very little light is released which can be seen by the human eye, which is why it is also called a black light. The light emits mostly ultra-violet (UV) or black light radiation, which cannot be seen. Certain colours and pigments absorb the invisible light, and then discharge it, which causes a glowing effect. Similar lights are used by forensic and other scientists and medical professionals but these use medium and short wave UV rays. They are also used to detect counterfeit money, and as an insect trap. Don’t miss this popular show, check our web site for opening days, times and book on line. Terra Natura Benidorm administer medical treatment to a jaguar to cure his heart condition. Experts at the complex use and ultrasound and an endoscope to detect the disease affecting the jaguar. Spongebob Squarepants Musical, " The Sponge Who Could Fly" Sunday 1st of January 2012. 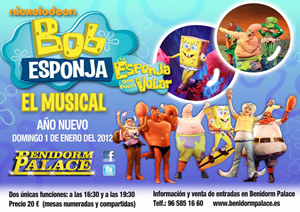 The lovable SpongeBob Squarepants comes to the Benidorm Palace with his friends in his new musical and takes us on an exciting and fun filled adventure. Ideal for all age groups, the perfect musical for the family. 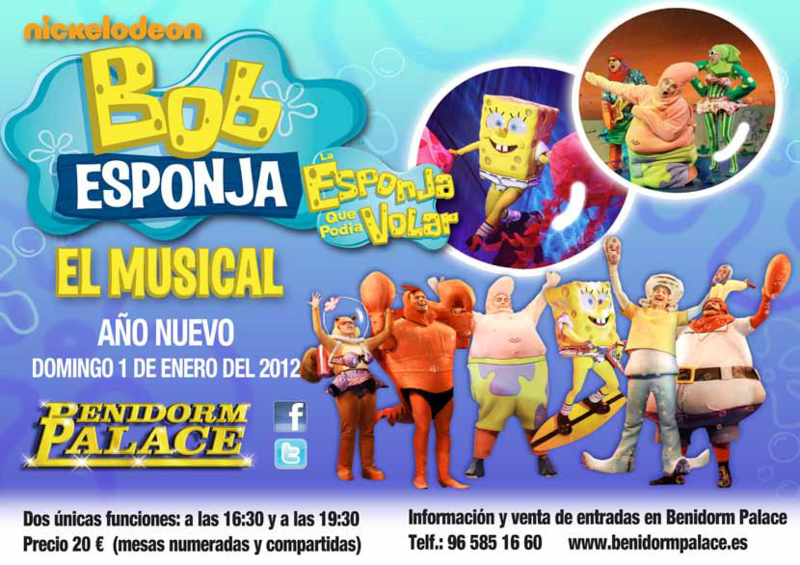 Bob and his friends Patrick Star, Squidward Tentacles, Sandy & Eugene Krabs await you in the Benidorm Palace. Two functions, the first at 16:30 hours and the second at 19:30 hours. For further information telephone 96 585 16 60. Joe Longthorne was born into a show business family in Hull and he first treaded the boards in a talent contest at the age of six. At fourteen he starred in Junior Showtime and completed two years with the show before turning professional. In 1989 at the peak of his career and after performing in the Royal Variety Performance he was diagnosed with Lymphoma, a type of blood cancer. His illness progressed to Leukaemia and he received a bone marrow transplant in 2006. He returned to the stage in his sell out show at the London Palladium and has been performing ever since. 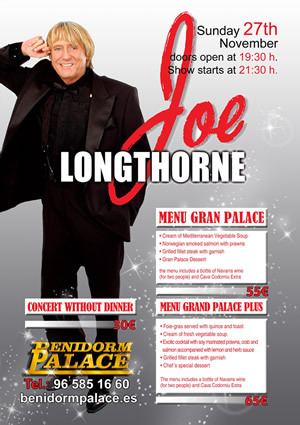 Joe will perform live at theBenidorm Palace onSunday 27th of November, tickets are on sale now from the Box Office which opens daily from 10:00 until 20:00 or use your credit card and book over the phone on 96 585 16 60. You can dine before the show choosing from one of the two menus on offer or just enjoy the concert. Click on the image to read the menus. 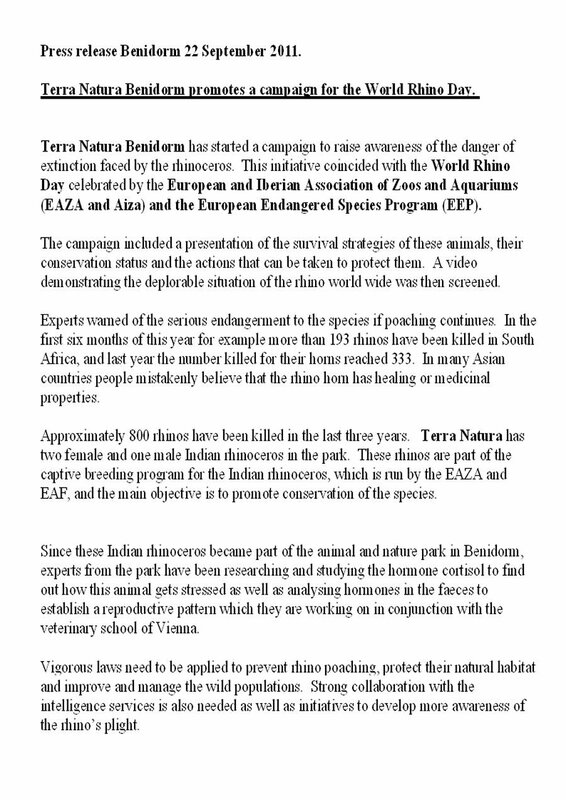 The 22nd of September 2011 is World Rhino Day and Terra Natura the animal and nature park in Benidorm has initiated a campaign to bring to public awareness the grave danger from extinction that the rhinoceros faces today. Pandora, Telemachus, Horus, Osiris, Seth, Barbarossa... Terra Mitica's shows are the stuff of legends, filled with famous names from the different cultures that are reflected in the theme park. The shows have become an important feature in this first season of the park under the new management of the Aqualandia Group. 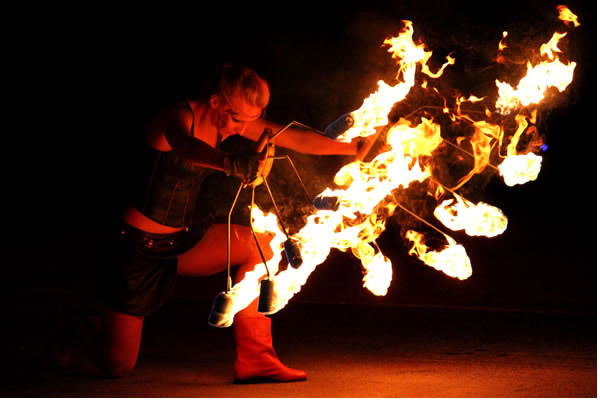 Five shows form the programme of entertainment in the park; one of them is exclusively pyrotechnic. These shows bring music, acrobats and dance together and are performed in different areas of the park so that each show has a different backdrop that makes it unique. Iberia hosts 'The Return of Barbarossa', the Berber pirate who operated in the Mediterranean has returned to Terra Mitica looking for his revenge. In this show a repeat from previous years, more stunts, humour and adventure have been added along with a bi-lingual script, so no one misses out. The English and Spanish language comes together again in “Pandora’s Dream” which is aimed at the younger audience. This chronicles the adventures of Pandora, a passionate dreamer with a knack for getting into trouble. The dual language script has an educational component allowing children to learn the phonetic sounds of the English language with ease. This show takes place in the Islands and the audience participates with Pandora and her loyal friend Telemachus as they search for mermaids. From the Islands to Rome where “Dreams” is performed. This new show has a cast of international artists who have come from the Cirque du Soleil to Terra Mitica and perform in the Auditorium Circus Maximus. This circus type show has four numbers. Experience the courage of the soldiers who formed the Roman Empire, the most powerful, influential and feared empire. Then follow the delicate young Greek nymphs or enter the mysterious world of Egypt and the Pharaohs. Egypt and its culture is also represented in the 'Revenge of Horus’ with acrobats, jugglers, oriental dances and aerial acrobats 15 meters up in the air. This evening show recreates the legend of the god Horus, who after the murder of his father (Osiris) at the hands of his brother Seth raised an army to avenge his death. To try to stop the revenge of Horus, Seth invokes the forces of fire in an attempt to defeat the evil spirits. More than 20 artists are represented in this show, punctuated with powerful moving spotlights for the actors, dancers, there is even a water screen and 30,000 watts of sound. Water and fire are also present in 'Queenwater' a unique show only for the summer season and the highlight of the Terra Mitica programme. The Lake of Egypt is the setting for this show with water, light and fireworks. Buy your tickets for Terra Mitica. 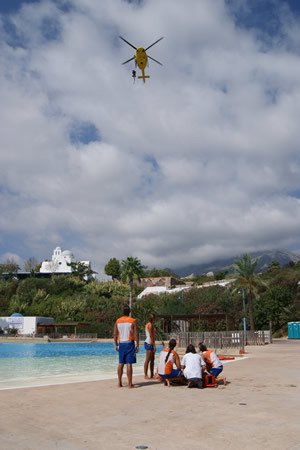 Today Saturday 17th of September a simulated rescue took place in Aqua Natura Benidorm. Life guards from the Benidorm Water park, Aqua Natura, along with firemen from the emergency services in the province of Alicante participated in the rescue. The “victim”, who was one of the “team”, was rescued from the wave pool in the park The lifeguards swam to the “victim” and brought her safely to the edge of the pool where she was attended to by the medical team in the park, “stabilized” and prepared to be airlifted to hospital. The helicopter pilot maintained the helicopter, a Bell 412 in the air over the site where the “victim” was located. Two rescuers, carrying a stretcher and all the necessary equipment for the airlift, descended approximately 50 meters from the helicopter to the edge of the pool. The “victim” was placed onto the stretcher and secured to avoid any further injuries and then hoisted up to the helicopter. A fireman accompanied the “victim” during the ascent as protocol. Once the stretcher and “victim” were safely on board the guide rope was released and the evacuation completed. This exercise permits the public to see first hand the skill and knowledge of the firemen and those from the emergency services 112. 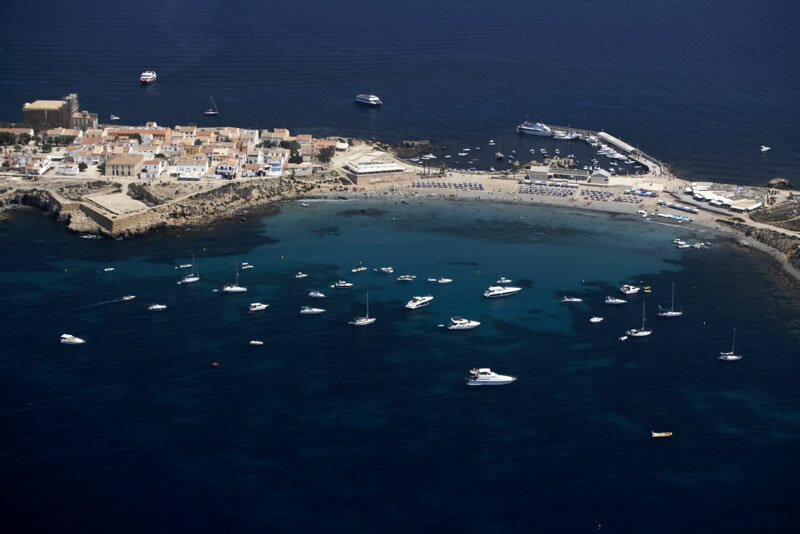 The excursion from Campello to the island of Tabarca operated by Excursiones Maritimas Benidormwill finish for the season on the 20th of September. This excursion will restart when the summer season resumes in Easter 2012. 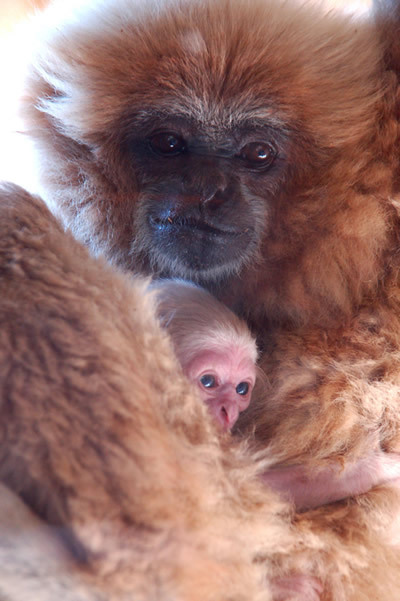 Amy the white-handed gibbon (Hylobates lar) from Terra Natura Benidorm has given birth to a healthy offspring. Amy lost her first partner three years ago and went into mourning rejecting all advances from other male gibbons. This species of primate is monogamous so when Amy lost her partner she spent the next few years refusing to accept any male advances even from Shantou her new mate. Shantou is also younger than Amy so at first she took no notice of him. Gradually, the initial reluctance gave way to closeness between the two gibbons culminating in the recent birth. Although the courtship between the two animals only began last year they had not managed to conceive. The arrival of this little baby, who weighs nearly half a kilo, has sealed their relationship as a couple. Amy has a very strange personality, she does not seem to relate well to other females whether they are from the same species or not. The veterinary surgeons, keepers and visitors alike have all felt her obsession towards the female gender. The relationship between mother and baby though is good. The young male clings to his mother as she moves carefully and with ease through the branches in the enclosure. When he is hungry he whines until she approaches so he can suckle and feed. For now, the father is not involved in the baby’s care, although he shows curiosity about the baby and approaches now and again to study this new individual. The white-handed gibbons generally live in Southeast Asia and may even form family groups of up to 12 members.Their gestation period lasts six months and only produces one baby. Their diet consists of shoots, insects, plants, birds and even eggs. The long arms of this species allow them to move from branch to branch with ease. The length of their limbs is such that when on the ground they do not know what to do with them! They are Bipeds, walking on two legs and when they walk they raise their arms above their heads to avoid tripping over them. Terra Mitica has helped old and young to dream this summer with some amazing shows. Barbarossa returned from the Mediterranean with a "vengeance" and he did so in an artistic, bi-lingual show full of acrobatic stunts. Humor, adventure and fun in the “Return of Barbarossa” in the Iberian section of the park. Younger children find that magic is limitless with “Pandora’s Dream”. This new showtakes place in Pandora’s Auditorium, in the Islands and captivates young and old with her magical dream. The story chronicles the adventures of the young Pandora, a woman passionate about mythological beings who dreams of adventure and finding mermaids. Her "obsession” gets her into trouble but she always comes out the other side unscathed thanks to the unconditional support of her friend Telemachus. "Pandora's Dream" provides an important lesson for young and old, friendship. The dialogues of the show are interpreted both in Spanish and in English. Bilingual education is great for children as they get used to the phonetics and learn the language quicker. The two actors in the show interact with the public creating feedback and dialogue, making it a unique experience. In Rome, the show is called “Dreams”. A new show featuring international artists from the Cirque du Soleil. There are four numbers which recreate the various Mediterranean cultures represented in Terra Mitica: the masculinity and bravery of the Roman soldiers, the enigmatic Egyptian world or the delicacy and youth of the Greek nymphs. With Dreams, the Benidorm theme park has successfully achieved its dream to make the 3,000 daily spectators “fly”in the auditorium Circus Maximus in Rome. The perfect end to a day in the park is completed with the “Revenge of Horus” an evening performance with acrobatic fights; fire juggling, eastern dance routines and aerial acrobats 15 meters up in the air. More than 20 artists take part in this show which makes it something not to be missed. 30,000 watts of sound, spotlights, and a water screens are some of the technical equipment required for the show which recreates the legend of Horus. According to the legend Horus formed an army that joined forces with his followers the “Shemsu Hor” to avenge the death of his father Osiris, killed by his brother Seth. When Seth becomes aware of Horus´plan, he decide decides to invoke the forces of fire and evil spirits to defeat his opponent. Water and fire take centre stage again in “Queenwater” . Thousand have enjoyed this show throughout the summer. Set around the Egyptian Lake it is the perfect setting for the water and firework display that have filled the Benidorm sky at night. 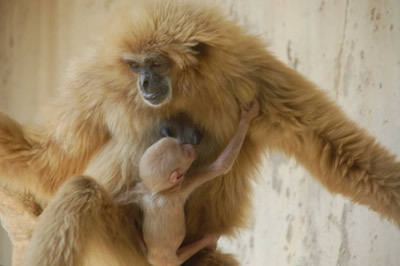 Terra Natura Benidorm has announced the birth of a white-handed gibbon or Lars Gibbon. The baby was born on August 23rd to Amy and Shantou who have become parents for the first time. It's a happy ending for Amy who arrived at the park three years ago after the death of her previous mate. During those three years Amy showed no interest in her new partner as gibbons tend to stay together for life. 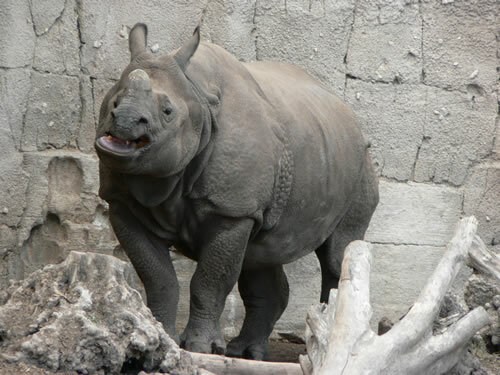 The gestation period for this species is six months and they generally only have one offspring at each birth. The white-handed gibbon lives in Southeast Asia and its diet consists of buds, insects, plants and even small birds and eggs. 21:00 hours. XVI Musical Competition. 23:00 hours. Concentration in the Paseo Colon, Paseo de la Carretera, Martinez Alejos, Gambo, finishing in front of the Castle in the Plaza de la Hispanidad. 22:00 hours . Invasion of the village by the moors, on the Levante Beach in front of the Calle Valencia. Concentration of the Christians and their camp in the Plaza de Torrecho by the Town Hall and concentration of the Moors who will advance on the Christian camp and ensuing battle. Calling to arms 10:30 hours. Knights of the Baron, Crusaders, Astures and Pirates with the Christian King. Muslims, Tagarinos, Nazaries, Benidarhims and Tuareg, King of the Moors. 11:30 hours. The keys of the village are presented to the Christian King by the Mayor. 19:00 hours. The Christian troops intimidate the Moorish troops. 10:00 hours. Calling of the troops to arms. Concentration in the Plaza Neptuno. 19:30 hours. Spectacular parade of the Moors and Christians through the main streets of the village. Troops of Moors: Muslims, Tagarinos, Nazaries, Benidarhims, Tuareg ,king of the Moors. Christian Troops: Cavaliers of the Baron, Crusaders, Astures and Pirates , Christian King. 12:00 hours. The Parlement. When this finishes at approximately 12:30 , there will be a floral offering to Saint James the Apostle. 19:30 hours. Parade through the streets with floats . Note The times listed are approximate starting times as are the streets named as the meeting points. The Association of Moors and Christian reserve the right to alter the acts and times. Benidorm has been an important tourist destination nationally and internationally for many years. This year it will join in the celebrations for the World Tourism Day on the 27th of September 2010. Many different events have been organised for the big day and Benidorm will start the celebrations on the 24th of September with a prize giving ceremony in the "Salon de Actos" in the Town Hall. The prizes are to reward the efforts of those who have contributed to encourage tourism in Benidorm and the surrounding area, among them ONCE, IMSERSO or AQUALANDIA - MUNDOMAR. 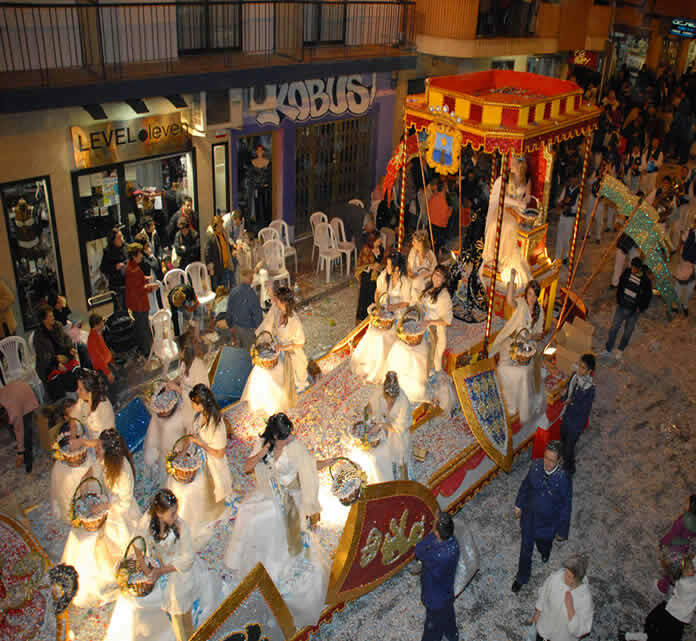 On the 27thof September Benidorm will celebrate with parades through its main streets starting in the Avenida Europa and finishing at the Town Hall. Many of the local organisations and entertainment venues will participate for example Benidorm Palace, Terra Mitica, Hosbec and Aptur. Giant paellas will be cooked and served so those attending can enjoy this regional dish. Although the financial crisis has hit all areas, Benidorm has maintaned its occupancy numbers. This September the occupancy reached 87.7% , proving the loyalty of the tourist to Benidorm. The company Heliactivo, with Marc Hevesi at the controls landed a few years ago in the Alicante area. An experienced pilot, trained in the United States, Marc has worked as a flight instructor for Miami Television and also collaborated with the police force. His company based near Terra Mitica is a new tourist initiative for the area, designed to promote the helicopter as a fast and comfortable method of transport. What does your company offer Marc? We have a heliport fully equipped with all the necessary security measures to guarantee the safe landing of any type of aircraft. We also offer a refuelling service, have an aviation school, buy and sell helicopters and offer helicopter trips to tourists in the area. What areas do you cover on the helicopter trips? The most popular destinations are Benidorm, Altea, the coastline and its beachesbut ultimately it depends on the client and what they wish to see. We also have flights inland and over the reservoirs in the area. What gave you the idea to start a business of this type in the area? I have always wanted to be a helicopter pilot ever since I was a child and when I was old enough I trained to become a pilot. The next step was to own my own helicopter so I could share my passion with others. Things took off from there. What type of tourist uses your services? There is no definite type, we have old and young adventurers. It is apt for all sectors of the public. Is there a need for more activities such as this in the area? Yes. The heliport for example creates a great image for the city, it is an expensive and costly infrastructure. The future of aviation is promising it is a sector that is constantly growing, cutting travel times which today is an important factor for all of us It is also an extremely comfortable method of transport..
Have you any immediate plans for expansion? Yes. I hope to buy a new craft which seats 8 and this will enable me to transport more passengers, this new craft costs 3,000,000€. It is a large investment designed to increase the volume of passengers. How much do your trips cost? A flight in this areas for example would cost 100€ per hour, but you could also travel to Ibiza for 800€. The longest flight we have completed was from Malta to Spain. Our route took us over Italy and France, flying over some of the most famous towns and cities such as Tuscany, Pisa- Pompey or Sicily. The journey lasted 3 days and we stopped every two and a half hours to refuel and rest. What maintenance do the helicopters need? According to the regulations after every 50 hours of flight they should have maintenance so our craft are taken to Madrid. This is a service that we hope to be able to offer from 2011, maintenance for private aircraft. There are about 20 private aircraft in the Valencian Community , so we need to enlarge our hanger to be able to offer this service to our clients. We are also representatives for the Robinson Helicopters in this area and we are currently negotiating with another well know company that manufacture larger helicopters. What media do you use to promote your activities? Mainly leaflets or flyers which are distributed to the hotels but also via magazine articles and the internet. Word of mouth of course is very important in this type of business and the work we have provided speaks for itself; for example we worked on the aerial filming and photography during the America Cup and Volvo Ocean Race for which we are one of the official companies. In your opinion what could Benidorm add to complete what is already on offer to the tourist? Initiatives like ours raise the standard of Benidorm and in turn this encourages people to create new ventures. There are very few cities that have a heliport and we are lucky enough to have one . The land was given to us by the Theme Park Society in the Valencian Community and we are extremely grateful to them for that and for the continued support that they have given to us. It is a great future for Benidorm and the surrounding area. Kamel El Harrachi – Auditorio Julio Iglesias – Parque de L’Aiguera at 21:30 hours. Sadha – Music from India – Anfiteatro Oscar Esplá – Parque de L’Aiguera 21:30. Lusofonias – Music from Portugal – Anfiteatro Oscar Esplá – Parque de L’Aiguera 21:30. Owix – Anfiteatro Oscar Esplá – Parque de L’Aiguera. 21:30. Musical Union of Benidorm – Benidorm Town Hall, 12:00. Amerrika – Aula de cultura CAM – Original version with Spanish subtitles. - Adults only 19:00 horas. Puppet show – La Cala – Ave Secretario Baldovi – Stories from my village- 19:00. Fragments from 2009 – Union of Valencia Journalists. Plaza SS.MM Los Reyes de España – El Mundo en tu plaza – Multicultural Meeting. Library – Reading corner for boys and girls - Parque de L’Aiguera. 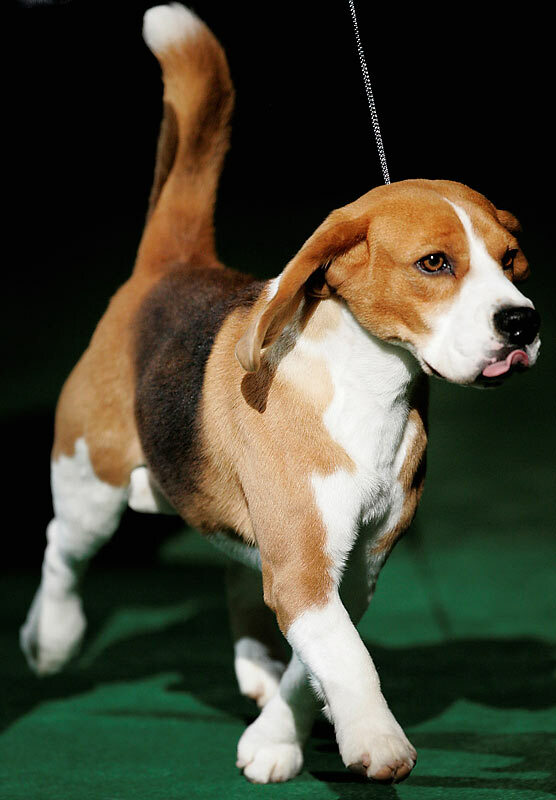 Dog competition in the Province of Alicante. To be held in La Nucia 12th September 2010 at 11:30 in the Sports Centre Camilo Cano. Entries accepted from 09:00 am on the same day. Organized by the Canine Society of Alicante. Agility and Dog dancing by the Agility Club El Nogueral . Canine parade and Mongrel competition. Colaboration from the Excmo. Ayuntamiento de La Nucia. El dia 16 de Noviembre actuacion en directo de Lee Towersen el Benidorm Palace. Gala show y cena 50€. Solo show 27€. Puertas abiertas a las 20:30 horas.